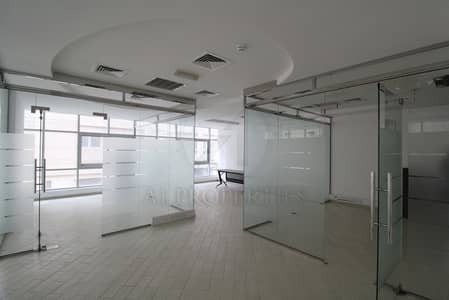 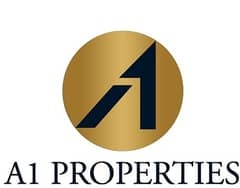 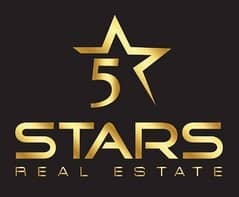 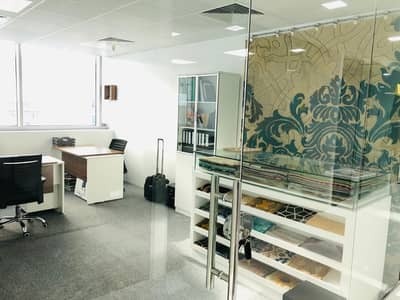 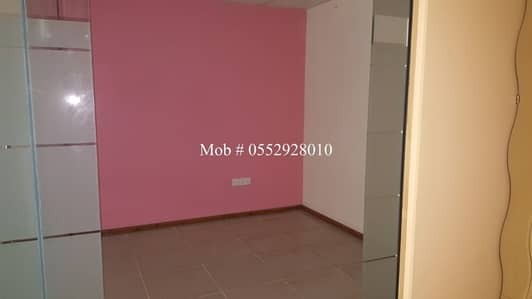 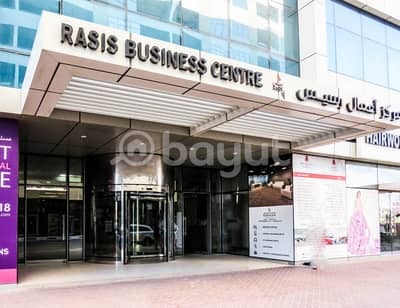 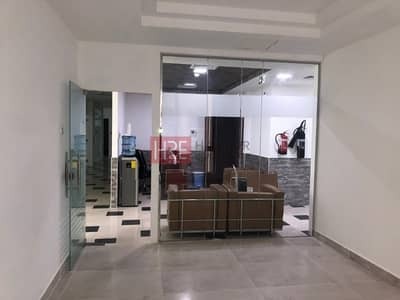 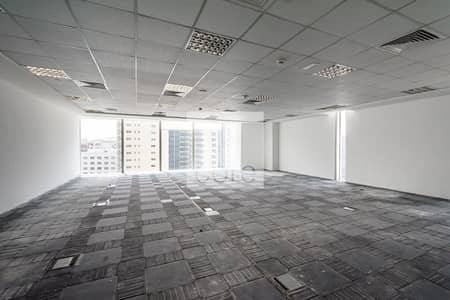 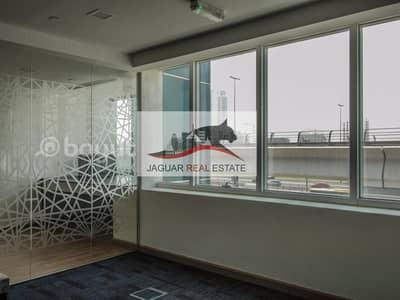 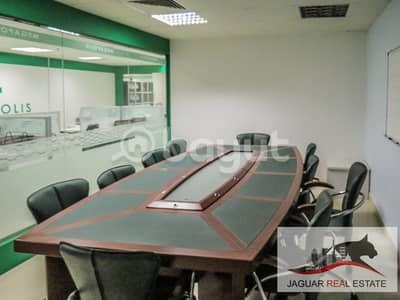 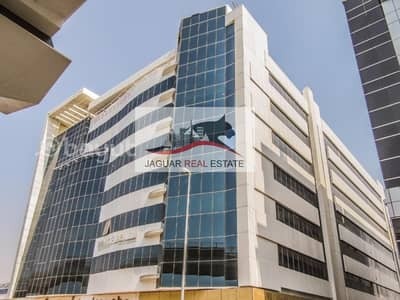 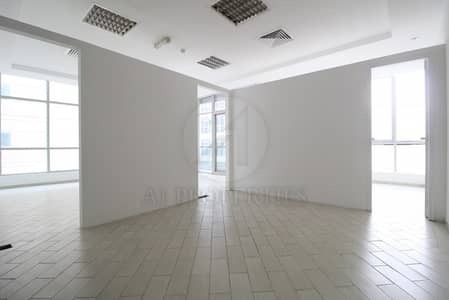 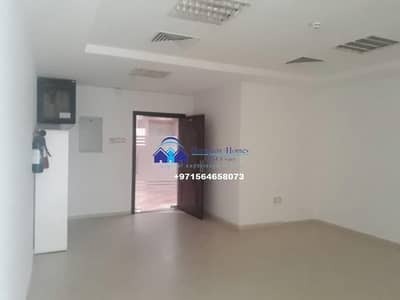 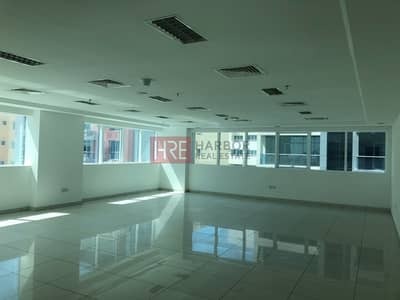 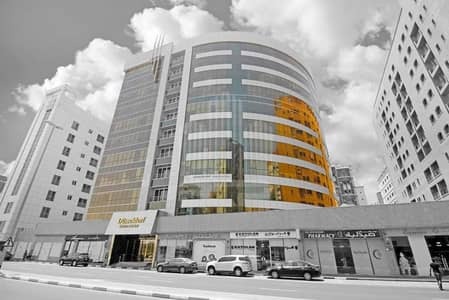 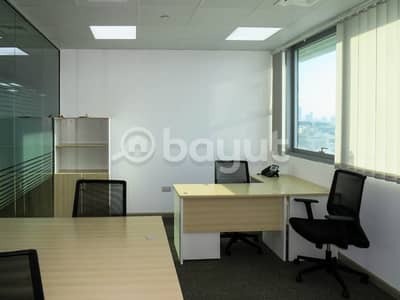 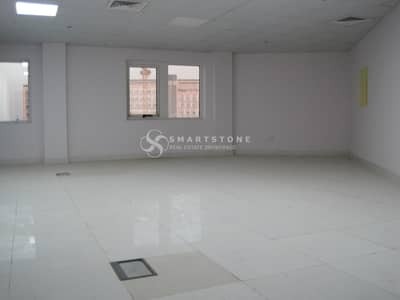 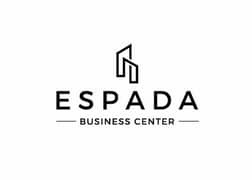 One Month Free, Furnished Business Center in Business Bay. .
DED APROVED OFFICE+ IJARI IN BARSHA BUSINESS CENTER. . 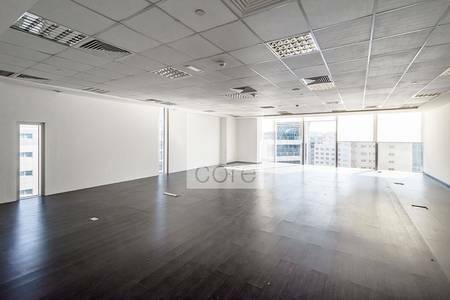 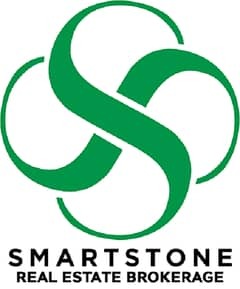 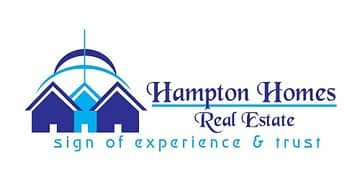 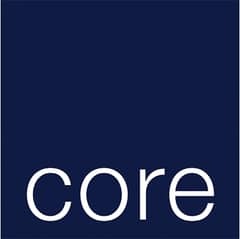 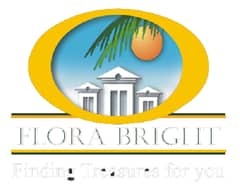 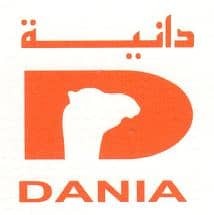 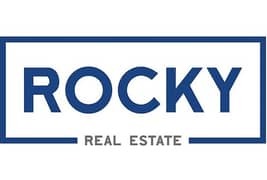 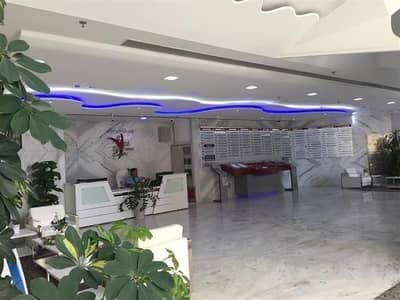 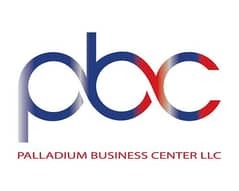 Looking to buy an office in Al Barsha instead?